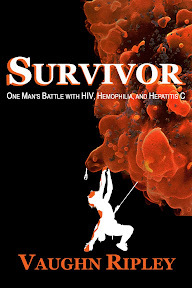 The Secret to Longevity is a blog category that contains lots of useful information pertaining to how I've survived with HIV since circa 1986 (you read that right). It is actually the original reason I started this blog (hence the blog name, "HIV Longevity"). This page give a short summary of each blog post relating to this topic, and a link to each post. Essentially, this is a glorified Table of Contents. That is very attention-grabbing, You are a very skilled blogger. I have joined your rss feed and look ahead to in the hunt for extra of your excellent post. Additionally, I have shared your website in my social networks!